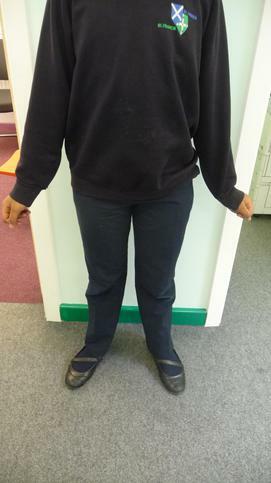 In the winter time, girls may wear grey or navy trousers instead of a skirt. 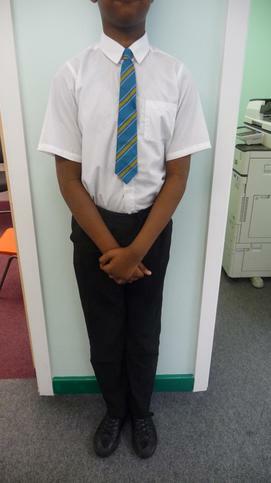 In the summertime, blue polo shirts may be worn instead of the white shirt & tie. 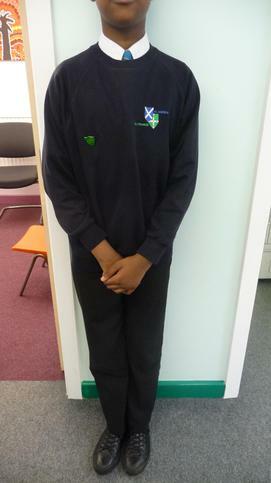 Please note - school shoes should be worn at all times... Boots are not appropriate footwear for school. 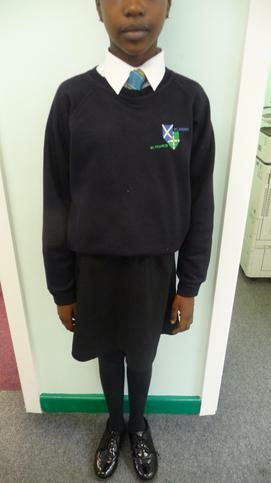 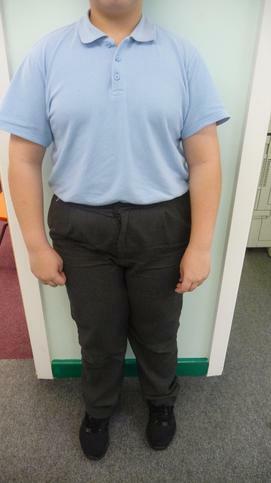 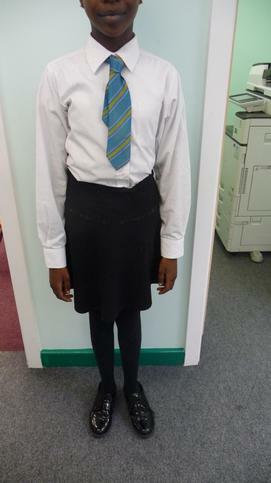 Have a look at the photographs below to see good examples of our school uniform.